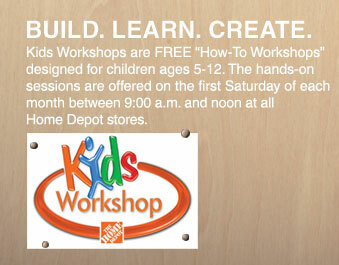 On the first Saturday of each moth, Home Depot puts on a workshop for kids ages 5-12. 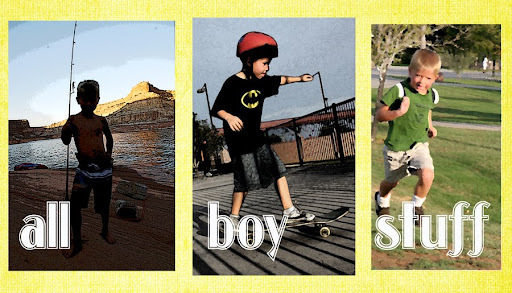 My boys went with their dad for the first time on Saturday and had so much fun. They got to use a screwdriver and hammer to build a little table that can also be used as a football stand. This is definitely something we'll do again! Did I mention that it's completely FREE?